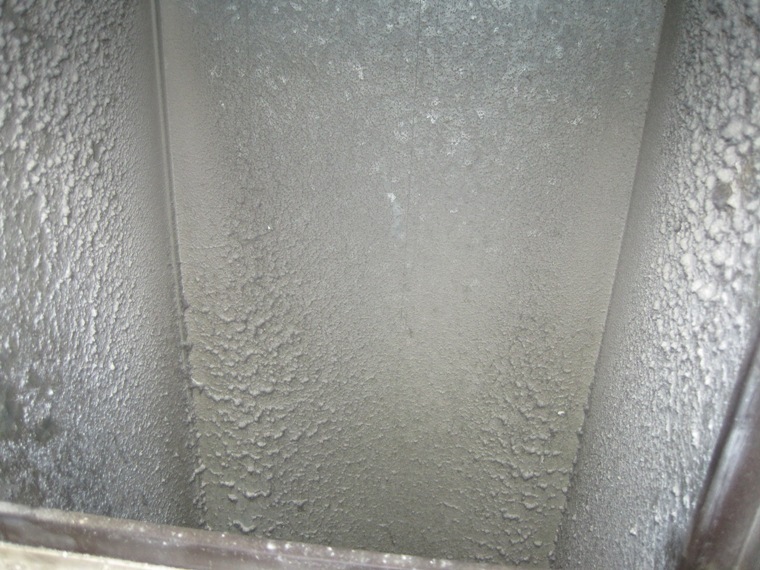 Many people have been asking us about air conditioner duct cleaning lately. Most people have heard about the benefits of having their home air ducts cleaned and they wonder if that includes AC duct cleaning. Not everyone needs to have their home air ducts cleaned, but if you do, you should make sure your AC ducts are included. There’s no point in just doing the job halfway. How Do You Know When AC Duct Cleaning is Needed? More than a little visible dust or other debris inside your air ducts. 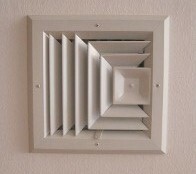 Dust or other debris being dispersed from your air ducts when your heating or cooling system is running. Evidence of rodent activity in your air ducts, such as rodent droppings. Mold growth in other areas of the home (mold spores often become airborne and can drift into air ducts). Symptoms of mold exposure in yourself or family members, such as coughing, sneezing, wheezing, asthma attacks, chronic sinus infections, rashes, hives, migraines, depression, fatigue or general malaise. Note that mold growth in other areas of your home does not necessarily mean you have mold in your air ducts, but they should be inspected for mold. And symptoms of mold exposure could be caused by mold elsewhere in the home or could be caused by something other than mold, but they do indicate a need to have your air ducts inspected in order to be safe. If mold is found in your air conditioning ducts, you’ll need to hire a professional for air conditioner duct cleaning in order to make sure the mold is completely eliminated. If mold is found in your air ducts, the rest of your home should be inspected for mold as well to make sure the problem is completely eliminated. If you have no signs of dust, debris or mold in your air ducts, and no sign of rodent activity, you probably don’t need to have your ducts cleaned. According to the Environmental Protection Agency(1), there is probably no health benefit to having your air ducts cleaned if they are not dirty and cleaning your air ducts has not been proven to improve the operation of your heating and cooling system. If you are unsure about whether or not your air ducts should be cleaned, you can have a professional come in to inspect them for you. It’s important to hire a qualified professional for AC duct cleaning. If someone doesn’t know what they are doing, they could actually end up making matters worse. Ask professionals if they adhere to the National Air Duct Cleaners Association guidelines. In some states, professionals should also be licensed, though licensure is not required in all states. To get a list qualified air conditioner Duct Cleaning Professionals in your area, just follow the link.